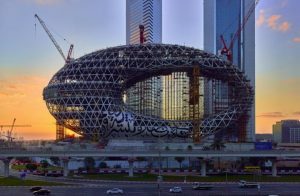 Buro Happold has long been known for its innovative approach to structural engineering and its work in the world of tensile structures. Its work on landmark developments such as the Hong Kong Cultural Centre in Tsim Sha Tsui in 1986 was an entrance onto the Asia stage that earned the practice a reputation for being able to deliver ground breaking feats of engineering that remain technologically advanced today. Fast forward over 30 years and Buro Happold continues to push the boundaries of technology and design. 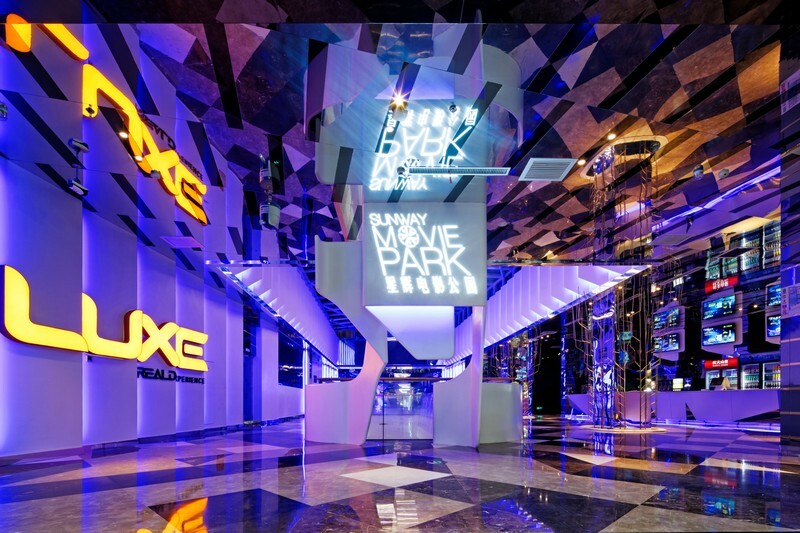 Among the many high profile projects currently being worked on across the region are the Jewel at Singapore’s Changi Airport, the XRL West Kowloon Terminal in Hong Kong, the Morpheus Tower in Macau and the Xiqu Centre for Chinese Opera stands at the heart of Hong Kong’s new West Kowloon Cultural District. 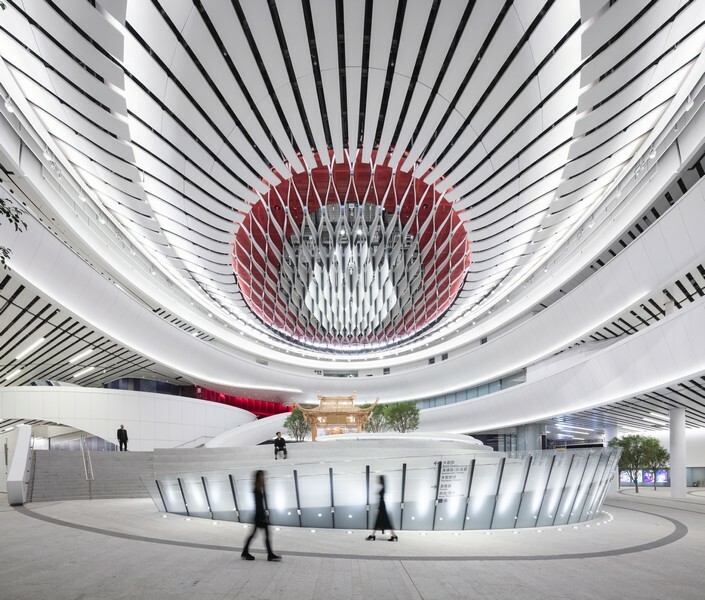 Suspended over a new public square and the tunnels of the long-awaited XRL West Kowloon Terminal, the Xiqu Centre is a new cultural icon for Hong Kong, created to provide the first permanent, contemporary home for Chinese Opera in the city. 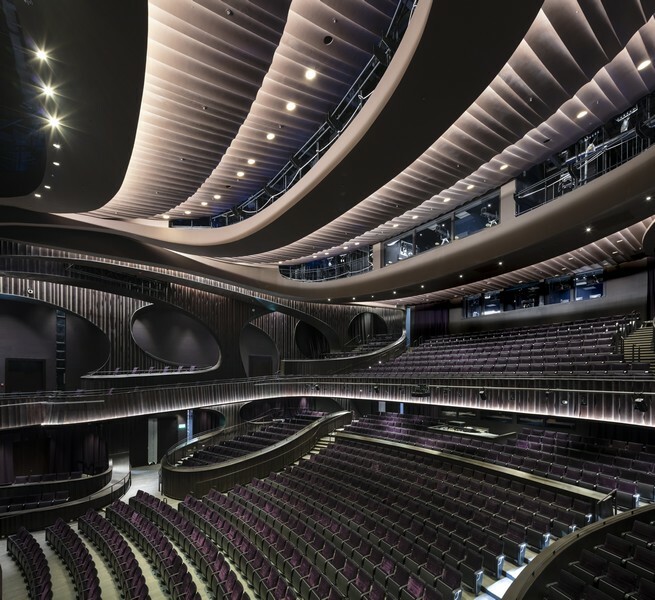 As the first of 17 arts and cultural venues located in the newly formed West Kowloon Cultural District, it comprises a 1,073-seat Grand Theatre, 200-seat Tea House Theatre, as well as a number of rehearsal and meeting areas, retail and dining venues. 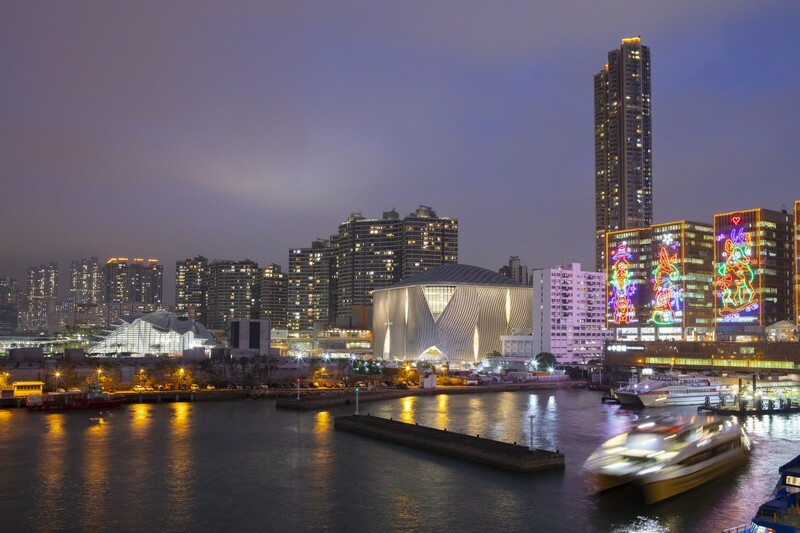 An amalgamation of theatre, art and community spaces, the project is sited above the existing Mass Transit Railway’s (MTR) West Rail tunnels and Austin Station, and directly adjacent to West Kowloon Station, one of the challenges from an engineering perspective was to protect the Grand Theatre against vibration and noise by isolating it from the ground and locating it at the top of the building. 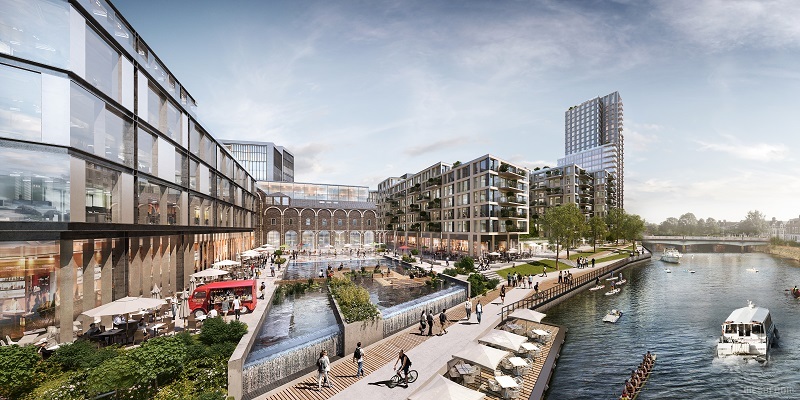 For the engineering team at Buro Happold this meant executing a complex structural design that involved lifting into place 6,700 tonnes of steel roof theatre tissues. “To quickly and safely lift both the roof truss and the theatre truss, our team integrated strand jacking with the overall structural design. The main truss was assembled at ground level before being lifted to its final position 45 metres above street level, with the Grand Theatre suspended below the roof at the top of the building. This method allowed significant savings in time and cost, freeing the site area to allow work to continue concurrently with the construction of the roof,” explains Asia managing director, Richard Marshall. 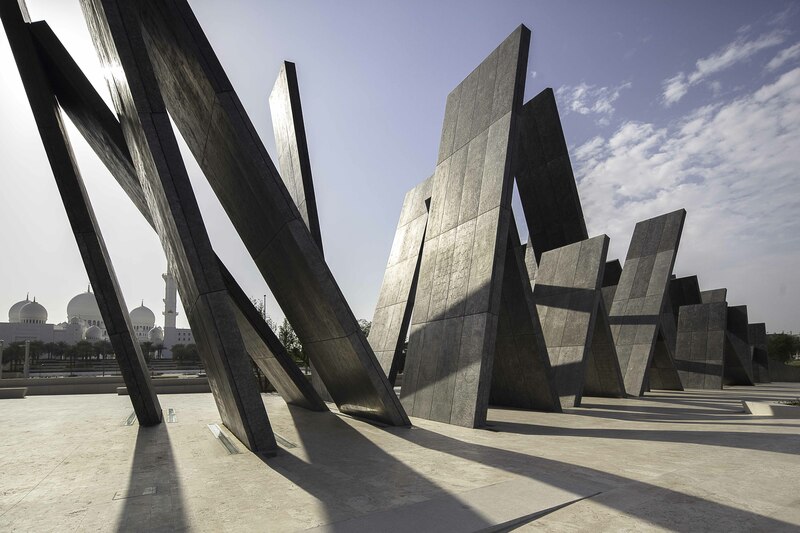 The result is a building frame supported by six 45m high concrete columns reaching almost to the top of the building. The columns, built using the same jump-form construction that would commonly be used on tall buildings, are arranged along the perimetre of the building plan, measuring approximately 90m x 80m. 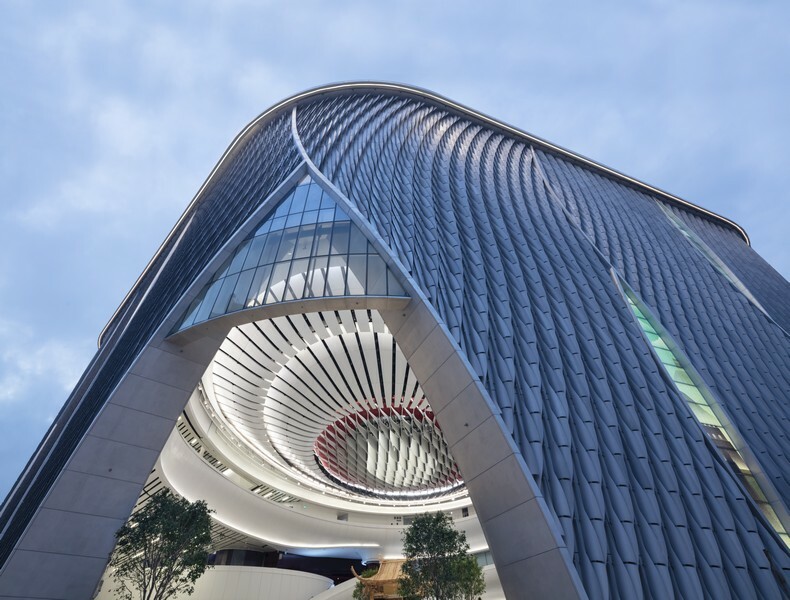 Buro Happold’s design means that only one column is visible towards the edge of the public space, ensuring that the public area beneath the atrium remains column-free. Another challenge involved the striking façade, formed from 2.5m long curved aluminium fins and conceived to represent a sense of movement. “Inspired by traditional Chinese lanterns and shaped to resemble parted stage curtains with a curvature of the form representing the concept of ‘Qi’ or ‘flow’, we needed to think about how to allow light to emanate through the gaps and offer glimpses of the theatre within. 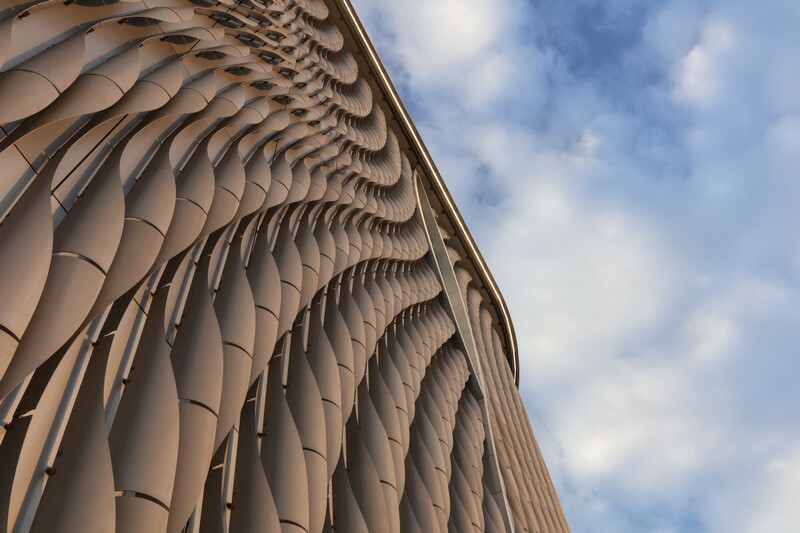 The solution was found using 3D modelling software to understand and optimise the performance of the façade up to the end of the schematic design phase. Computational design allows us to approach as set of common problems by assigning a set of rules that in turn allows us to solve those problems much faster than working out the solution to each problem individually,” he adds. 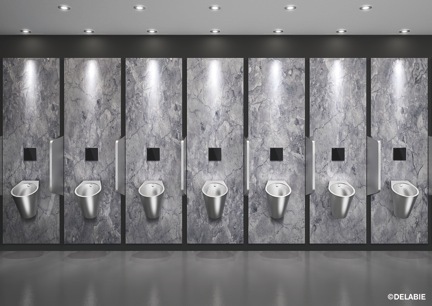 For Marshall and his team at Buro Happold sustainability is more of a value than a challenge, over time having changed from being a specialist offering to something embedded in every project. 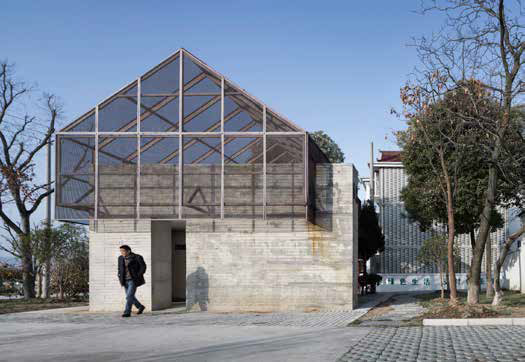 In the case of the Xiqu Centre, sustainability and passive design were key, with the aim of lowering both energy consumption and the running costs of the building. Indeed, with sustainability and energy efficient features a key design aspiration, the team incorporated a number of strategies to secure a BEAM Plus Gold rating. 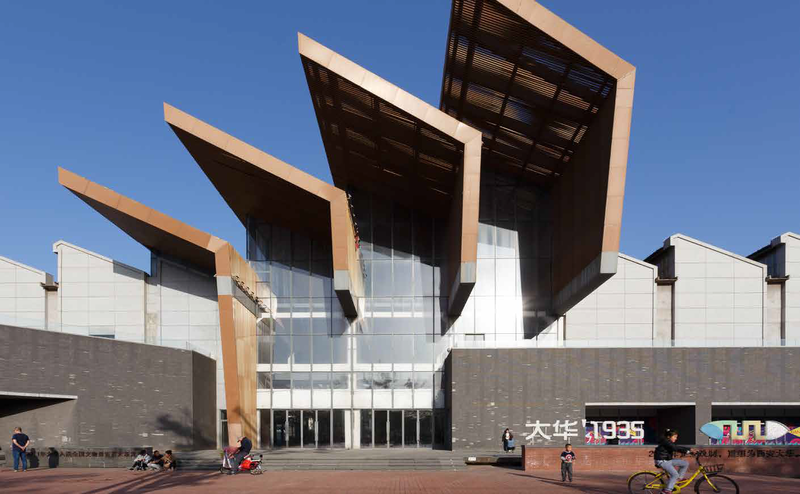 The high-performance building envelope is designed to reduce the impact of thermal and solar loads on the occupied spaces, while external fins and large overhangs on the highly glazed corners of the building offer shading. 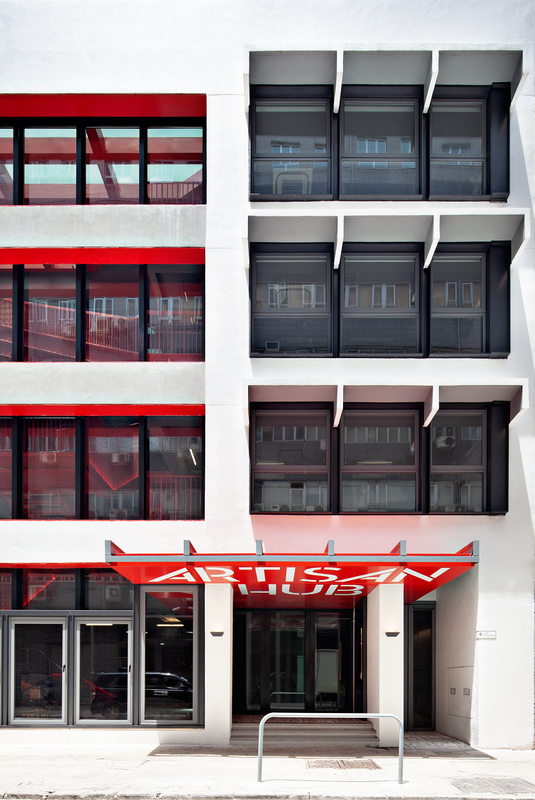 The building is also naturally ventilated in the public areas to reduce the need for mechanical air conditioning, and other solutions include high efficiency water cooled centrifugal chillers, solar heated hot water, occupancy sensors and daylight sensors. 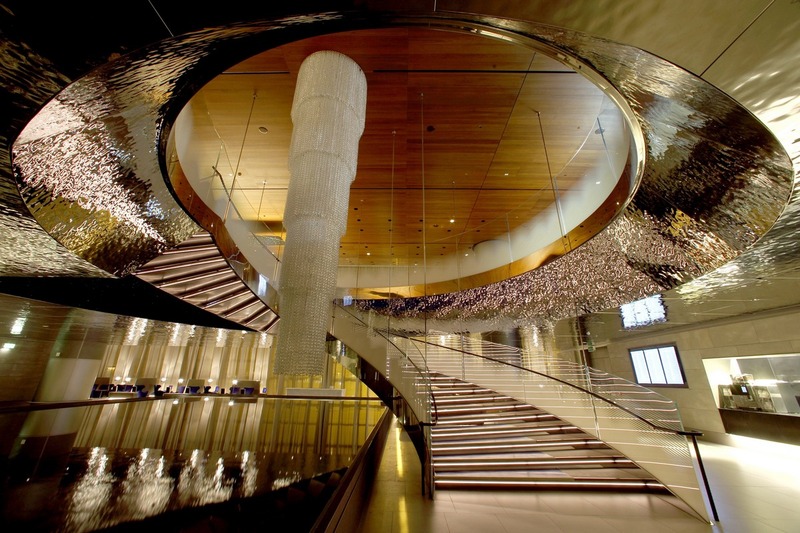 Geometrically complex, the stunning seven-storey performance venue that makes up the Xiqu Centre is a true celebration of Hong Kong’s unique cultural identity, and one that provides a striking gateway to the city’s new cultural district.